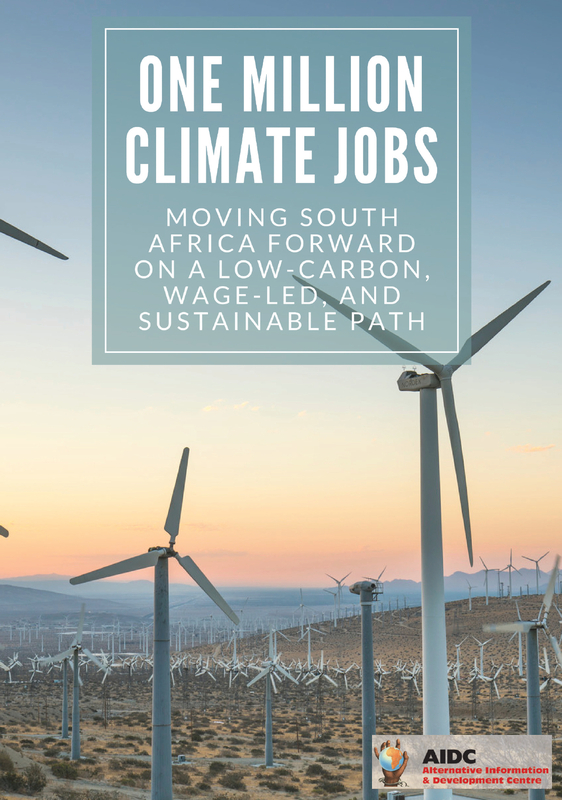 The One Million Climate Jobs monthly meeting has invited Professor Mark Swilling to be a guest speaker at the next Monthly Meeting. 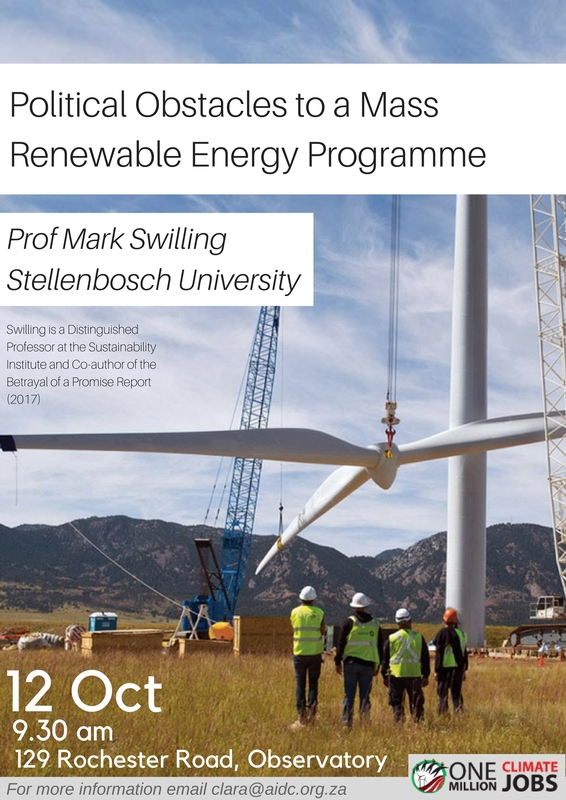 Prof. Swilling is based at the Sustainability Institute at Stellenbosch University. 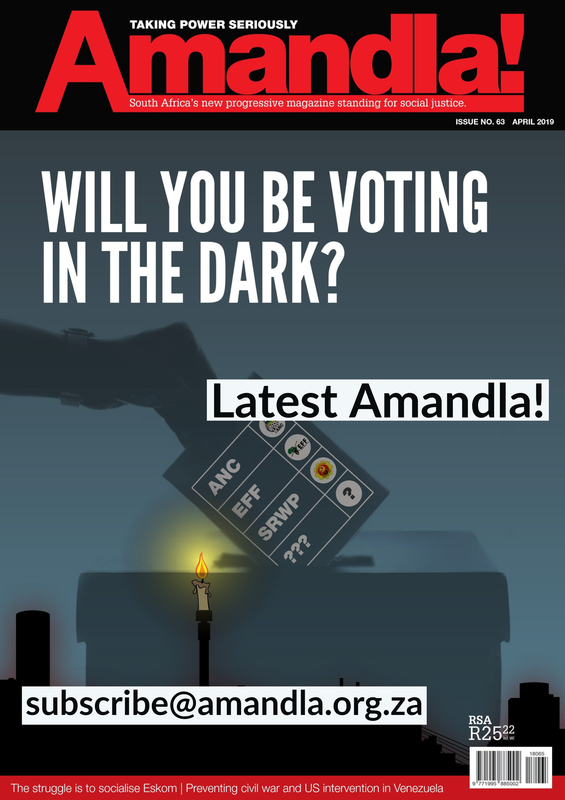 He will be speaking on the Political Obstacles to a Mass Renewable Energy Programme.